When referenced in the scriptures, the word holy means to "set apart for a sacred purpose." It is a description all women who seek to follow Christ want to embody—but the struggle between the ideal of a holy life and reality can seem far apart. 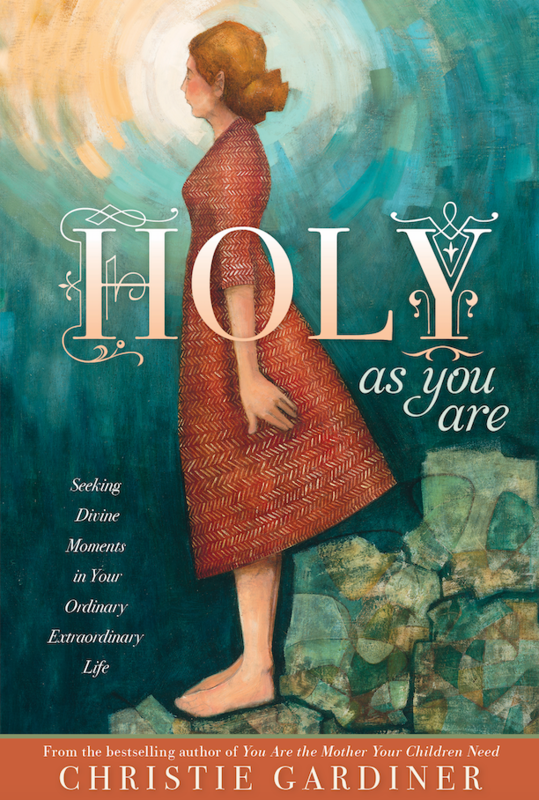 In Holy As You Are, best-selling author Christie Gardiner seeks to close the gap reminding women of the holy attributes they already possess and how they can accomplish extraordinary ordinary things that will forever change the landscape and heart-scape of their world.